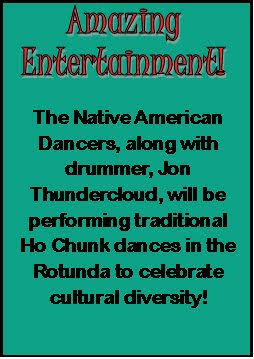 More details coming soon!!! 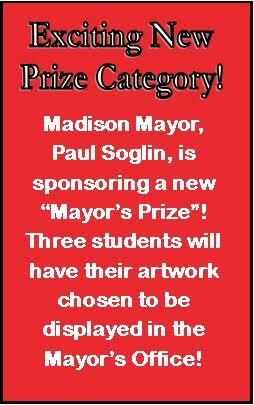 Start making art for the exhibit!! Showcase your talents as an artist-educator. NAEA 17 Convention Was A Smash! 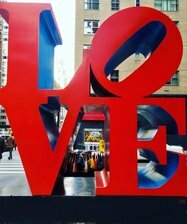 There was so much to do and see in New York City during the National Art Education Association Convention that it felt like two weeks would still have not been enough to take in all the the BigApple has to offer. Visit the link here to learn more about the convention and see photos from those who attended. Click here to view the Fall Newsletter and all previous newsletters. The WAEA Fall Conference is just around the corner. Make your plans now. Fabulous nationally recognized Keynote presenters have been announced. Click here for details. 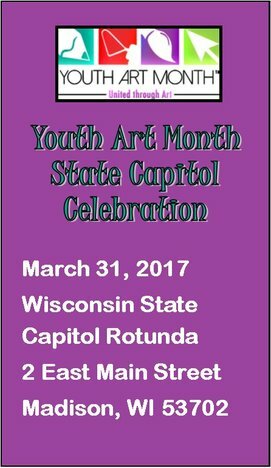 March is Youth Art Month Come Celebrate with Us in Madison! If you are a NAEA/WAEA member, this grant is for you. WAEA was a recipient of the Heart of Canal Street grant from the Potawatomi Hotel and Casino. 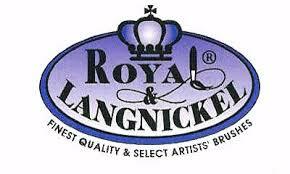 The grant is enabling us to distribute money for art supplies for worthy causes. This January, you can submit the grant form with your project and get a gift card for $100.00! Click here to download the application. Proposals for Fall 2017 Art With A Purpose Conference NOW Open! 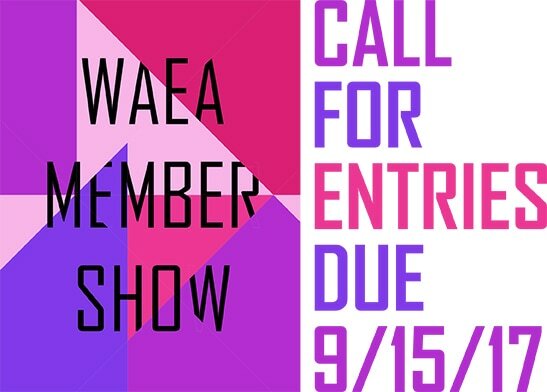 WAEA is now accepting proposals for the Fall Conference themed: Art With A Purpose. This will be a fantastic conference in Fort Atkinson, WI. Make your plans now to present and participate in this wonderful opportunity to collaborate with like-minded art education colleagues. The conference will be held at Fort Atkinson High School in Fort Atkinson, WI on Friday and Saturday October 27 and 28th. Please click the button to download a copy of the proposal form.